Cobram Photographics is your one stop shop for all photography and photographic products. Please take time to browse through our photo galleries for weddings, portraits and shop products. Our aim is to supply a high quality service and product to our customers..
capture that perfect Family Photo. 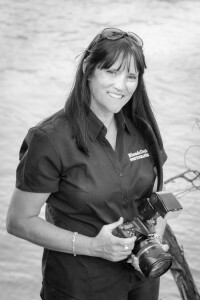 The professional photographic services of Rhonda Doyle are complimented by a shop full of great photographic products. My staff and I at Cobram Photographics will take the time to keep everyone relaxed and give you a product that is created in the highest of standards. We pride ourselves on friendly, out going professional service.